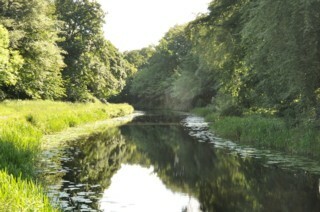 Looking to the East, the Forth & Clyde Canal to the West of Balmuidy Bridge. Les regards portés vers l'Est, le Canal Forth & Clyde à l'Ouest du Pont de Balmuidy. 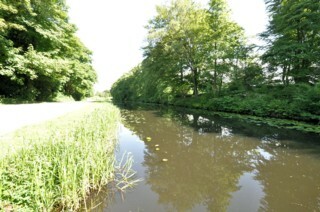 Looking to the East, the Forth & Clyde Canal to the West of Balmuildy Bridge. 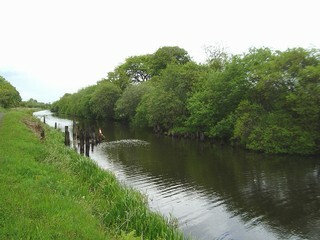 Les regards portés vers l'Est, le Canal de Forth & Clyde à l'Ouest du Pont de Balmuildy. Balmuildy Bridge seen from the West. 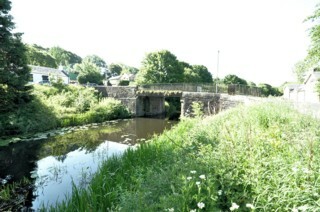 Le Pont de Balmuildy vu de l'Ouest. 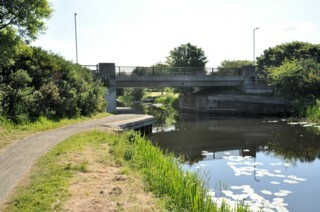 Balmuildy Bridge seen from the East. Le Pont de Balmuildy vu de l'Est. 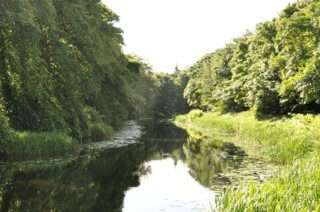 Looking to the West, the Forth & Clyde Canal seen from Balmuildy Bridge. 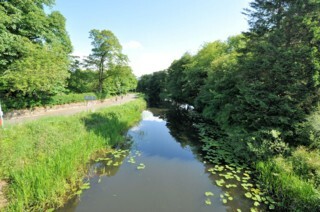 Les regards portés vers l'Ouest, le Canal de Forth & Clyde vu du Pont de Balmuildy. 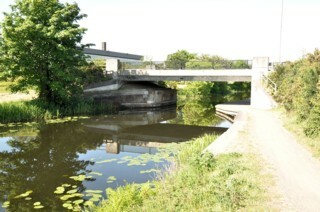 Looking to the East, the Forth & Clyde Canal to the West of Cadder Bridge. Les regards portés vers l'Est, le Canal de Forth & Clyde à l'Ouest du Pont de Cadder. Cadder Bridge seen from the West. Le Pont de Cadder vu de l'Ouest. 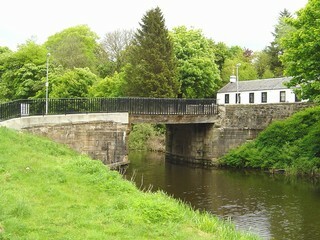 Cadder Bridge seen from the East. Le Pont de Cadder vu de l'Est. 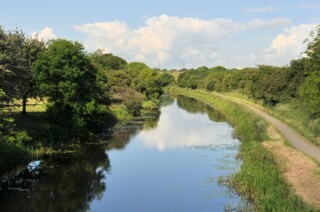 Looking to the West, the Forth & Clyde Canal seen from Cadder Bridge. 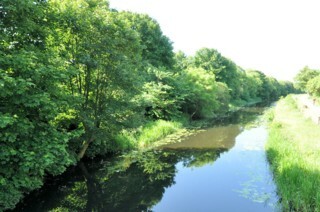 Les regards portés vers l'Ouest, le Canal de Forth & Clyde vu du Pont de Cadder. 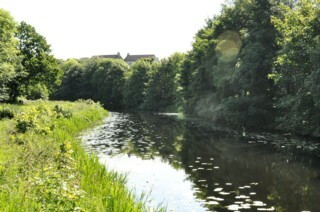 Looking to the East, the Forth & Clyde Canal seen from Cadder Bridge. Les regards portés vers l'Est, le Canal de Forth & Clyde vu du Pont de Cadder. 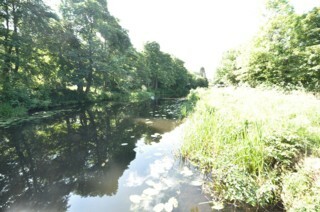 Looking to the West, the Forth & Clyde Canal to the East of Cadder Bridge. Les regards portés vers l'Ouest, le Canal de Forth & Clyde à l'Est du Pont de Cadder. 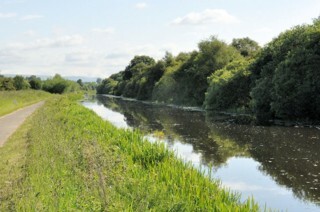 Looking to the East, the Forth & Clyde Canal to the East of Cadder Bridge. Les regards portés vers l'Est, le Canal de Forth & Clyde à l'Est du Pont de Cadder. 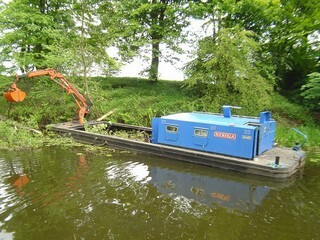 British Waterways at work to the East of Cadder. British Waterways à l'oeuvre à l'Est de Cadder.